The brain child of the one women whirlwind that is Beatriz ‘Bea’ Herranz. 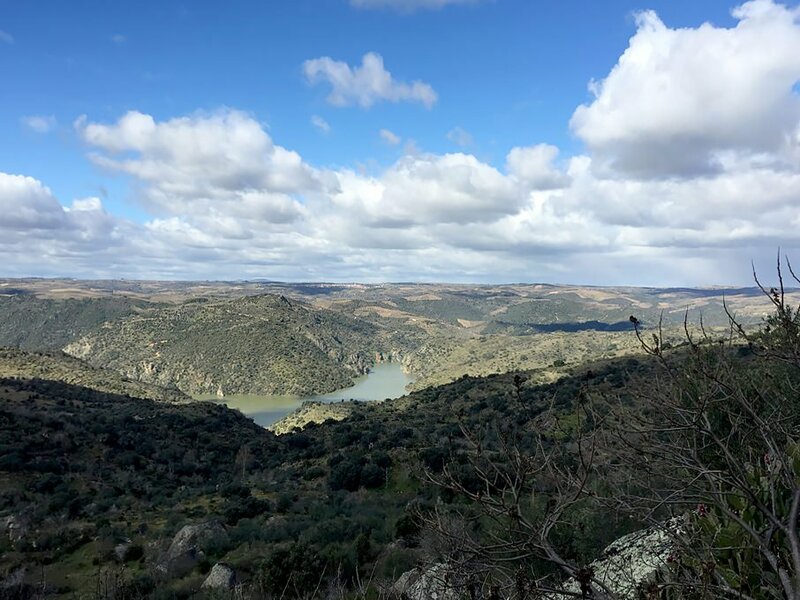 In 2010, after working in the Gredos with the Comando G team, Bea returned to her home town of La Seca and the vineyards that belong to her family. 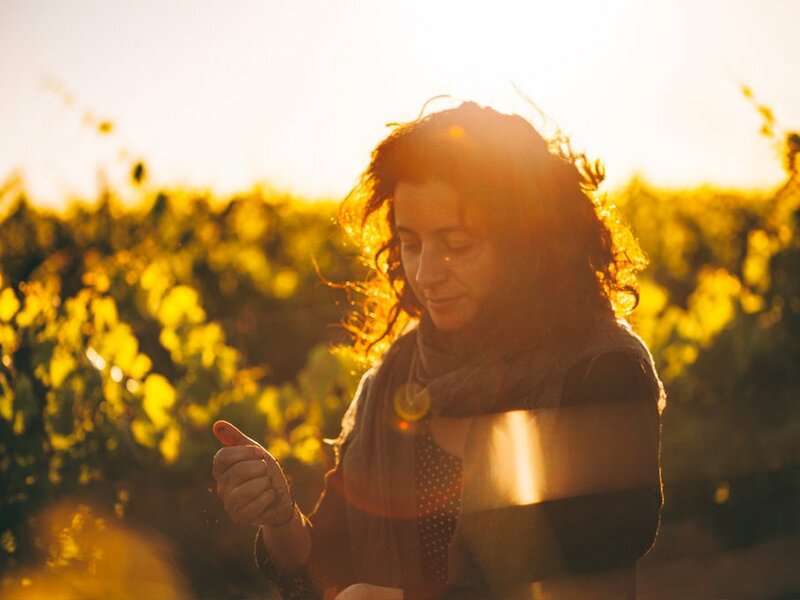 Since then, under her careful direction, Barco del Corneta has turned out some of Spain’s most acclaimed Verdejo, at a fraction of the price of some of the more established Rueda DO houses. 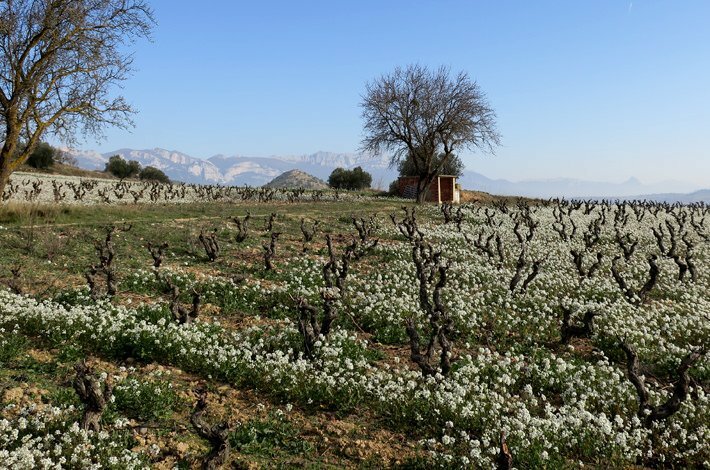 In 2014, Barco del Corneta released its first red – Prapetisco – made of the obscure Juan García grape variety, in the area of Arribes. Rueda sits in the basin of Castille and León, about 170kms north-west of Madrid. 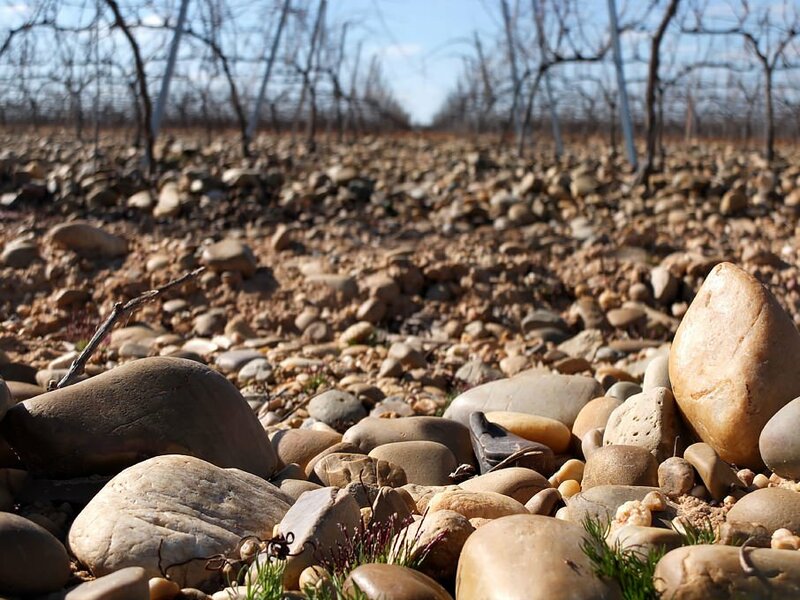 Surrounded by regions famed for big reds (Toro to the west, Cigales and Ribera del Duero to the north-east), Rueda has instead built its reputation on dry whites. About 70% of the wine made here is white (making Rueda, along with the Rías Baixas, one of the two largest white-producing regions in Spain), and the vast majority of that is the indigenous Verdejo. Despite this apparent Verdejo dedication, Rueda’s caught between two vinous poles. There’s the Rueda that seems to be doing all it can to mimic the nervous gooseberry, vegetal flavours of NZ Sauvignon Blanc (which, incidentally, is the second most widely planted variety). And there’s the Rueda that lets the Verdejo ripen further and develop the bitter almond and fennel bulb flavours that characterise the varietal. For us, it’s the latter Rueda that excites and seems most reflective of the continental climate and river pebble-laden terroir.